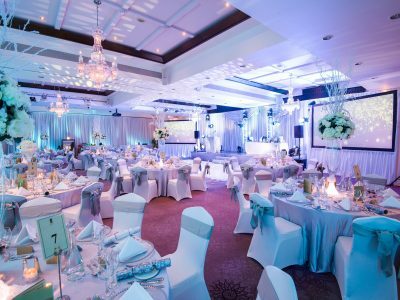 Regardless of the size and type of event you are hosting, our in-house Event Manager will be happy to consult with you on how to achieve your desired event. 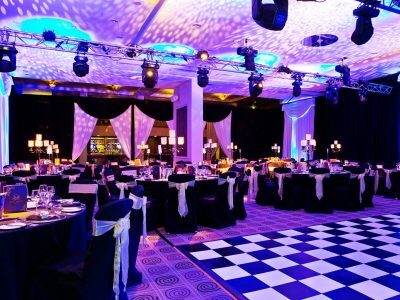 Some clients just need support with finding reputable suppliers, others require a full Event Management Service… we’re happy to help with either! 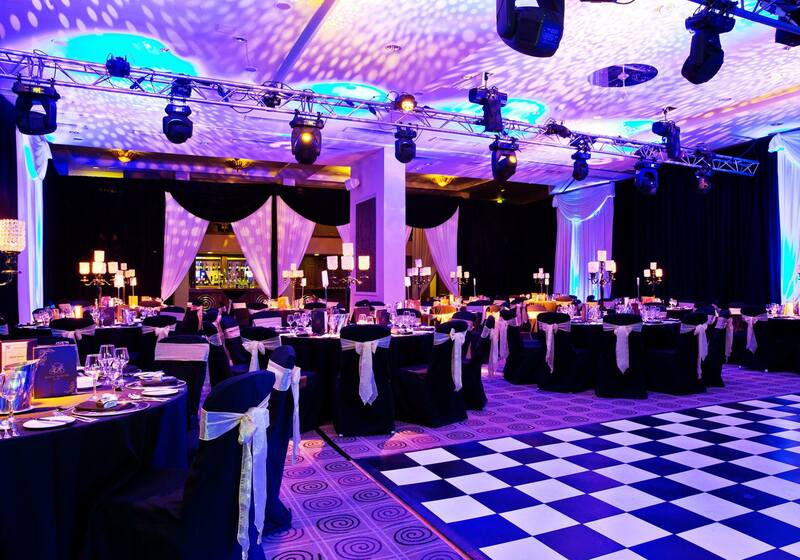 Contact our team to arrange an appointment with our in-house Event Manager today!